The Humberlands: Coming soon. Register today! 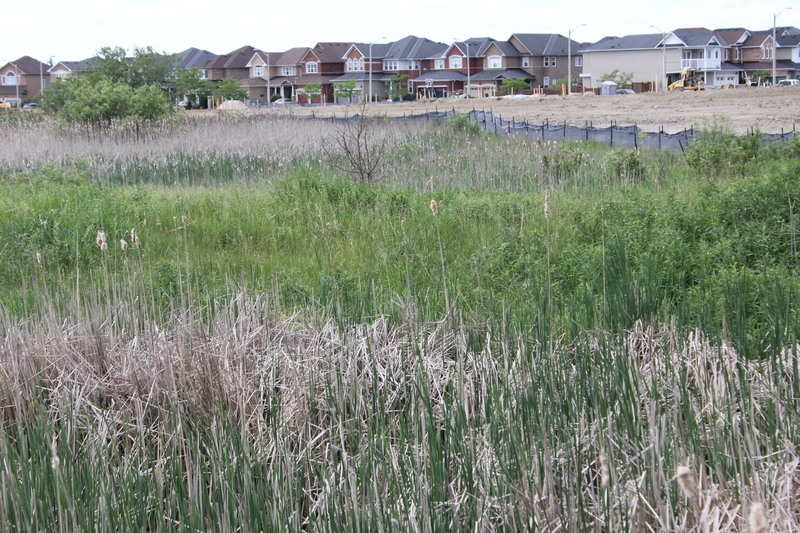 We’ve been receiving a lot of questions about our Humberlands community in Richmond Hill. 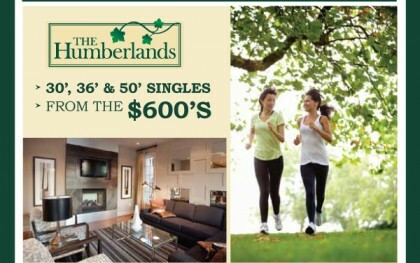 Well, yesterday the Humberlands e-blast went out to all of our registrants. Catch all of our updates from your favourite Fieldgate communities by registering at our main website here. Choose the community you’re interested in, click on it, and enter your information. You’ll be able to receive the latest, up-to-the-minute email updates from there. To register for the Humberlands preview opportunity, click here (and then click on the Humberlands logo), or click on the image below. Quite frankly, we’re most excited about the Humberlands’ proximity to Seneca Lake and surrounding wetland areas near the Red Cardinal Trail (below). 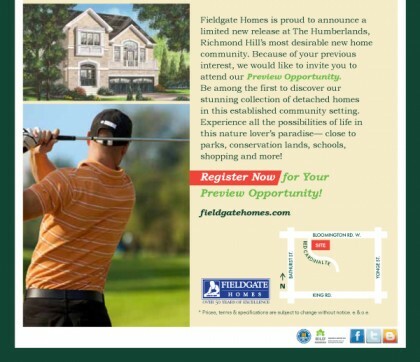 To receive the latest updates from Fieldgate Homes, register for your desired community here.